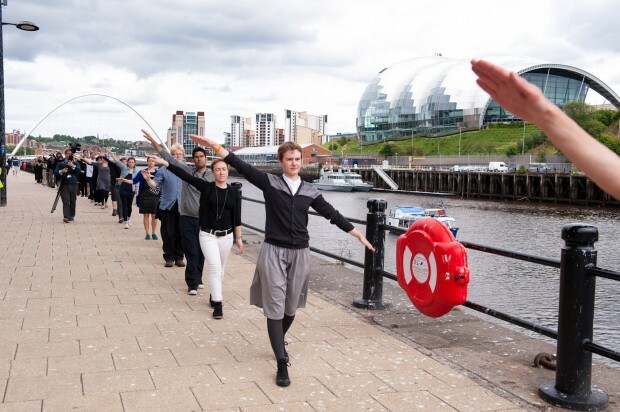 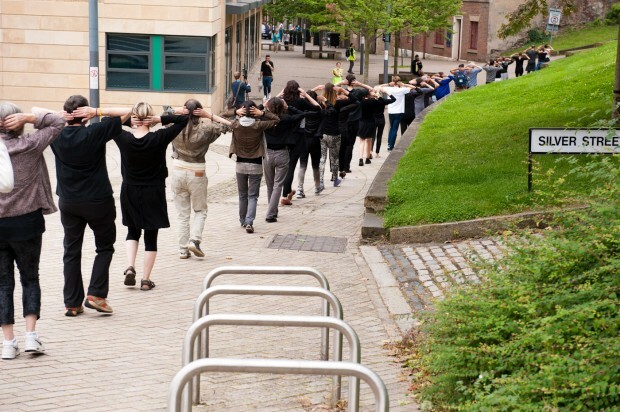 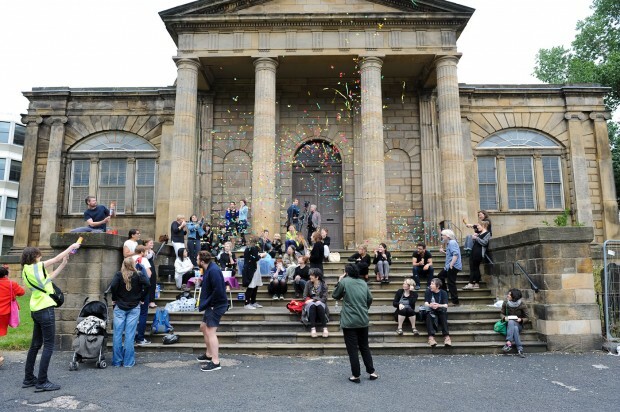 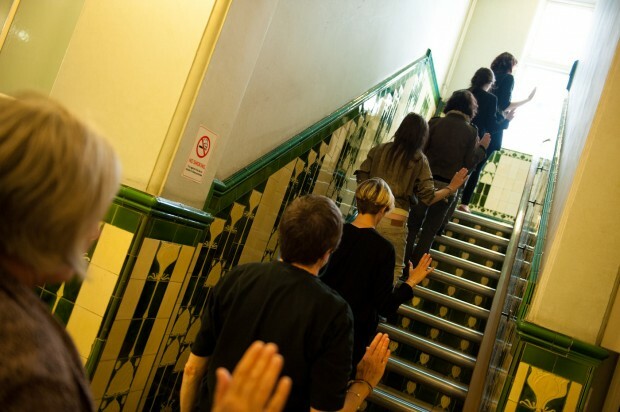 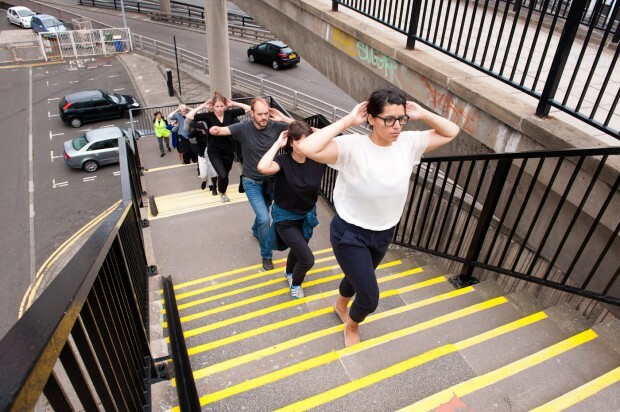 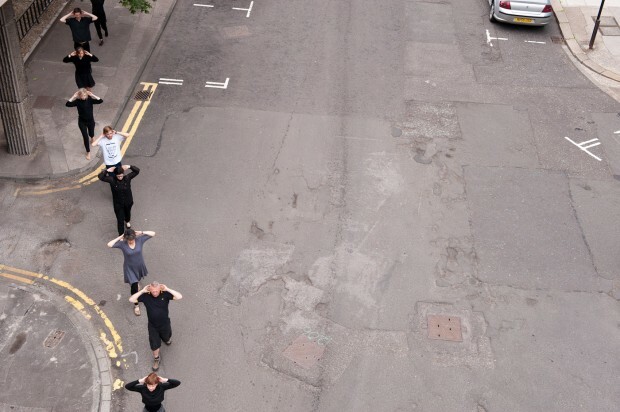 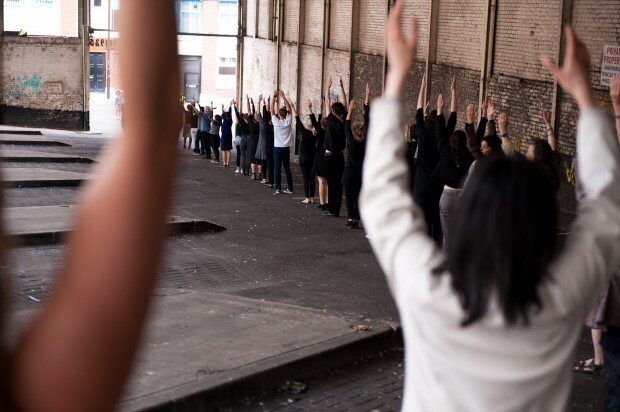 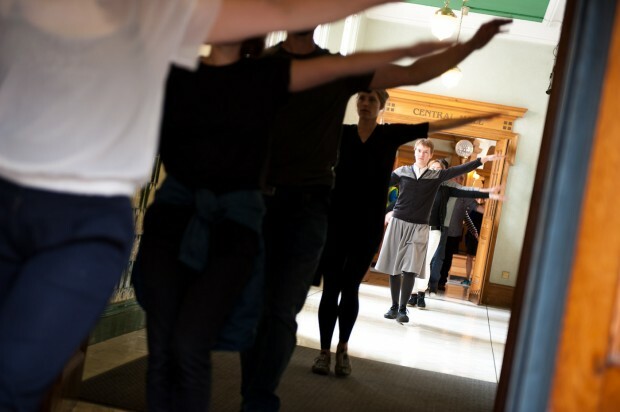 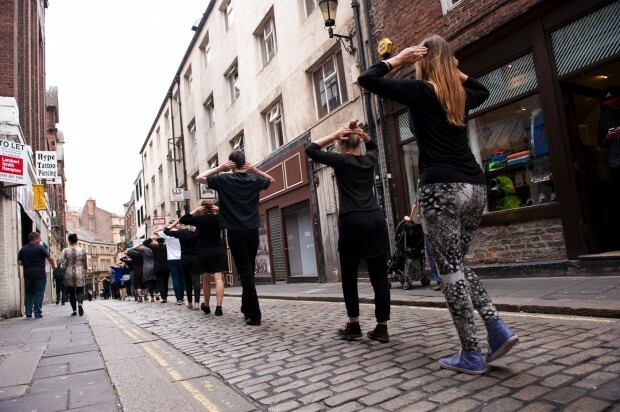 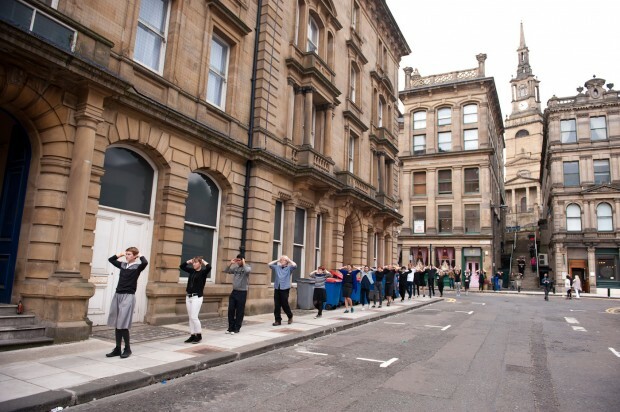 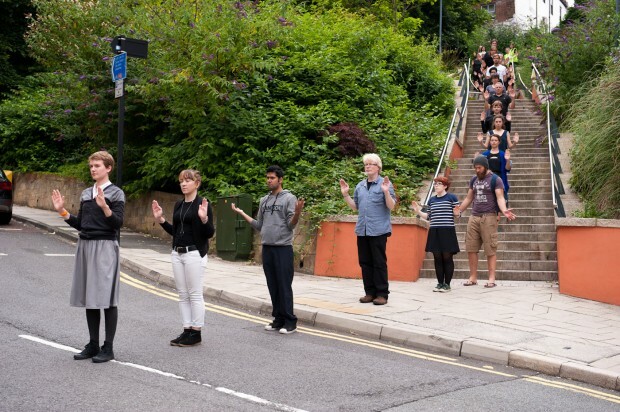 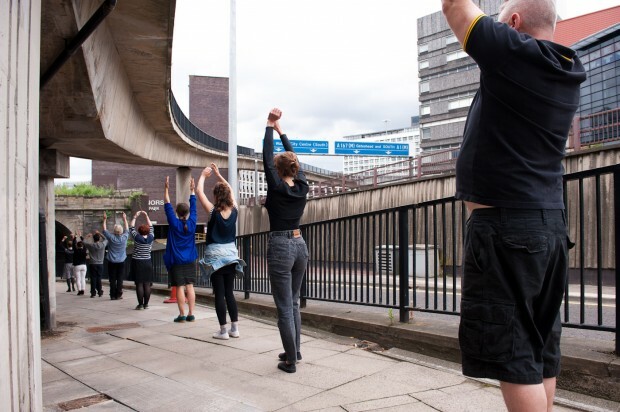 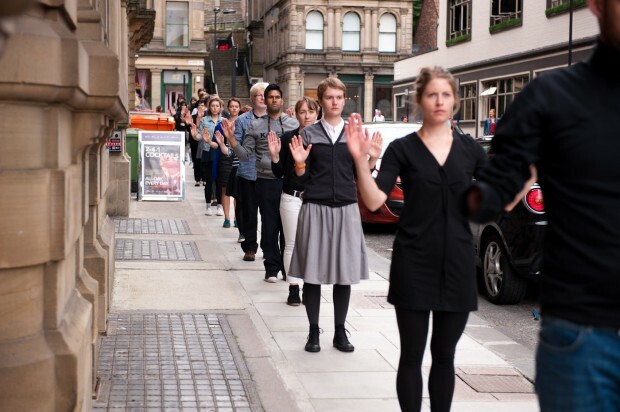 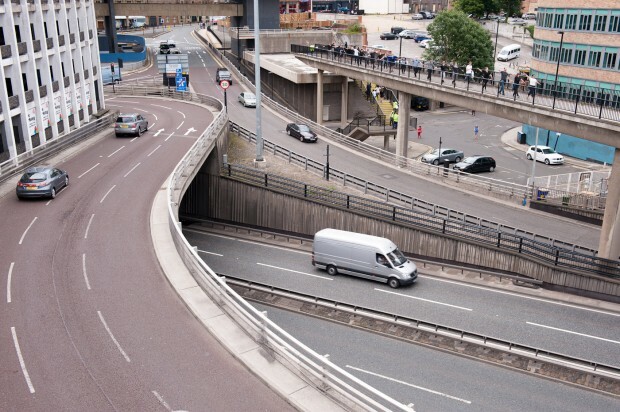 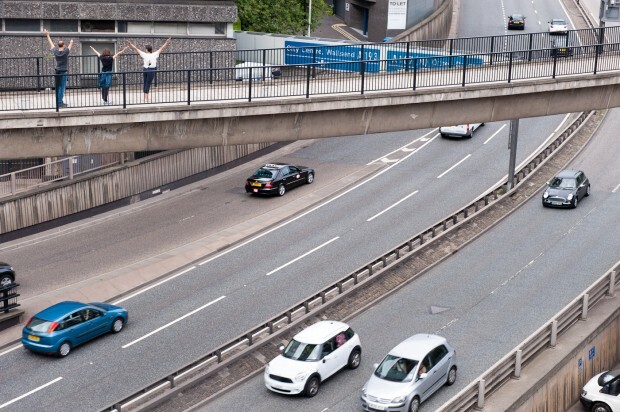 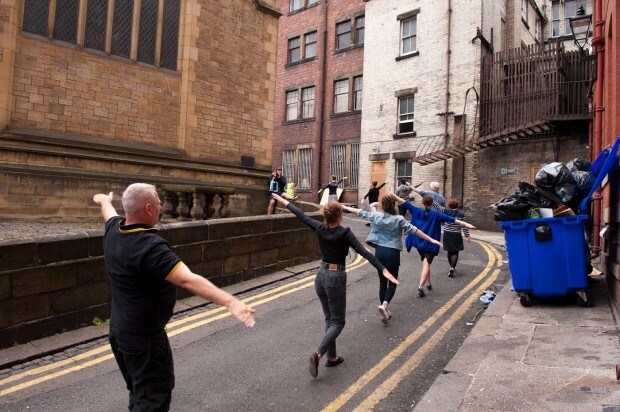 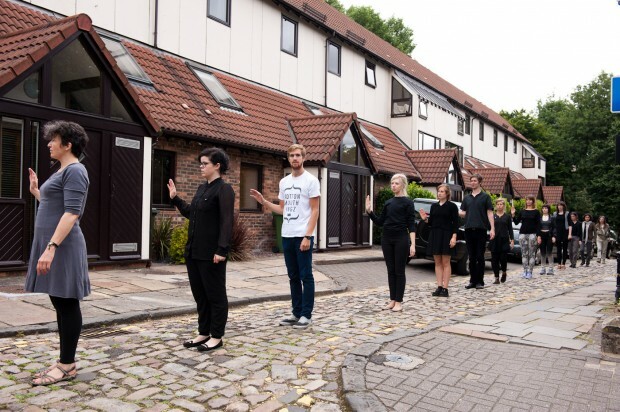 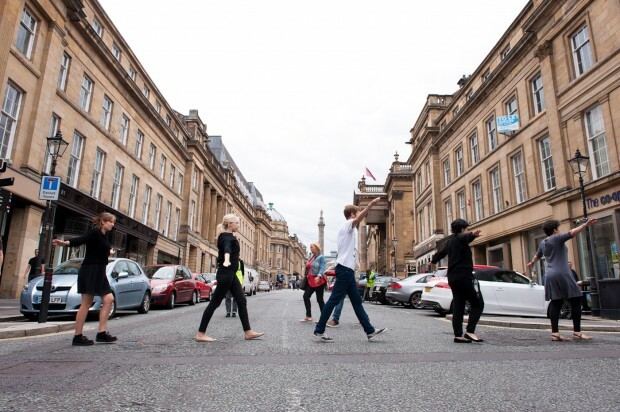 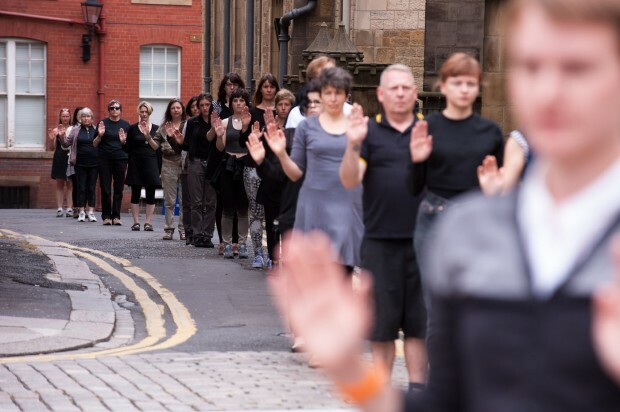 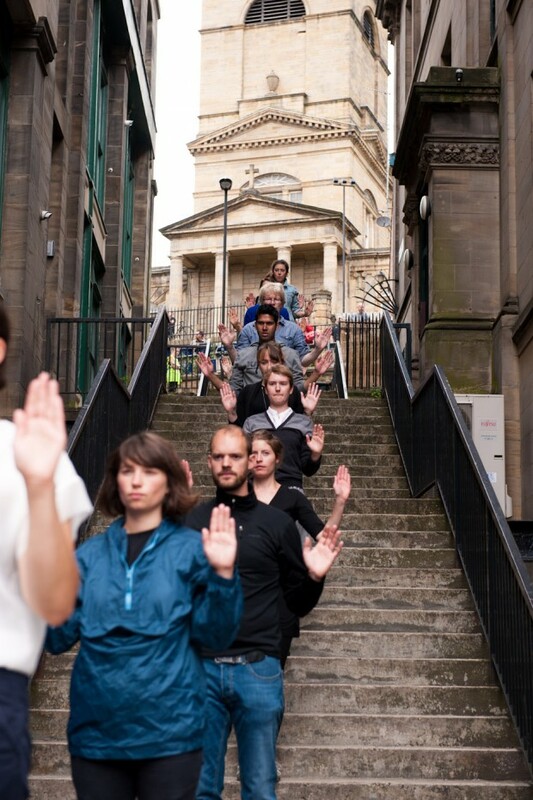 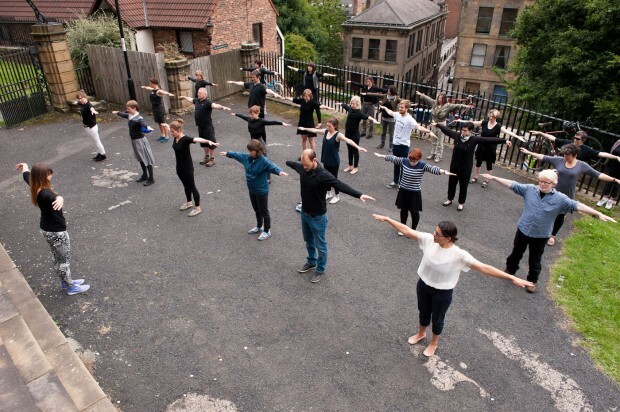 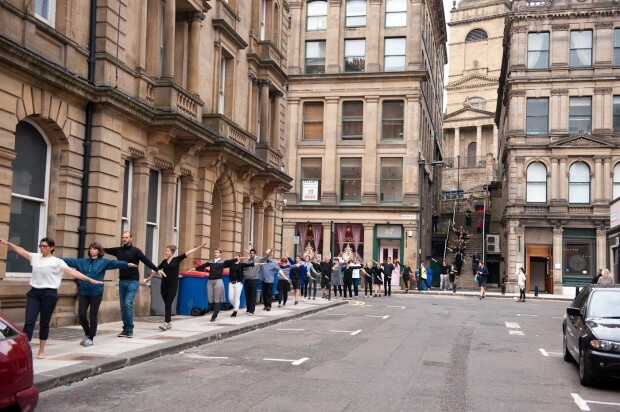 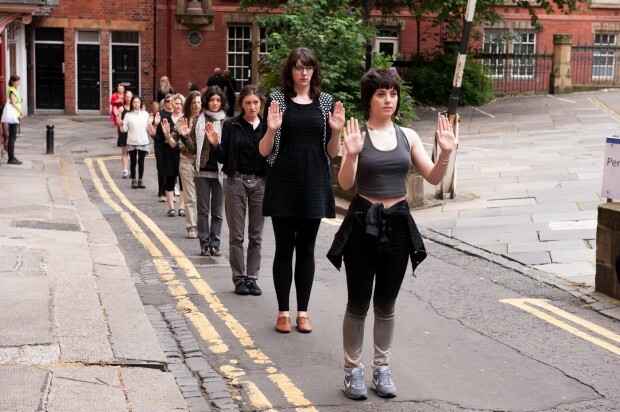 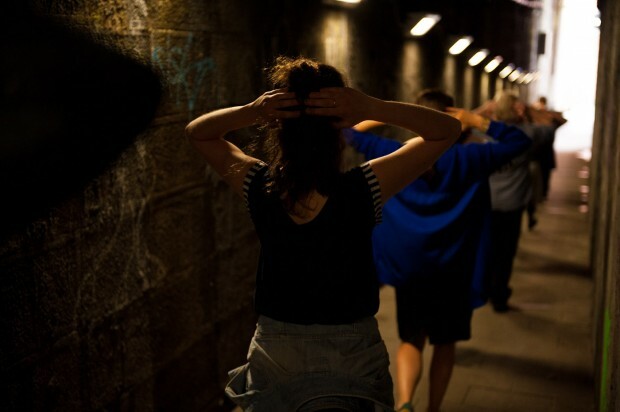 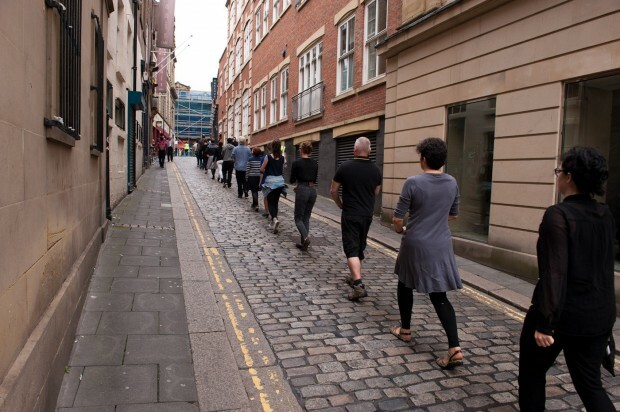 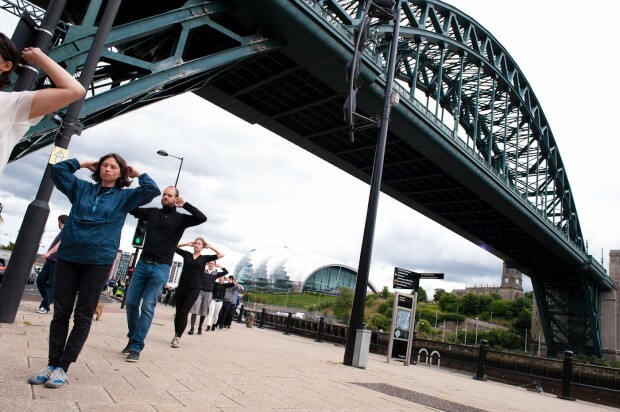 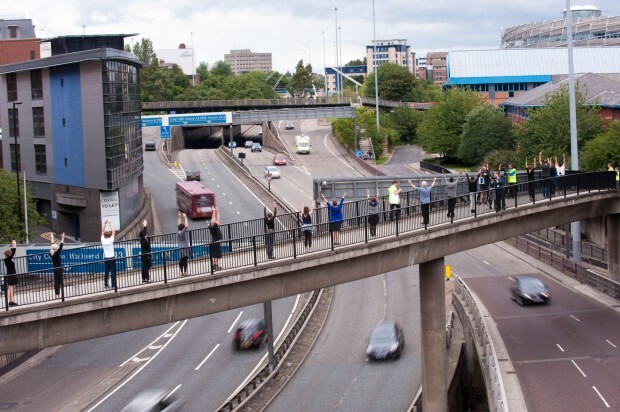 On the Saturday 10 August 2013, forty volunteer participants walked the route of the parade performing a series of very simple synchronised gestures, creating a spectacle in the city. 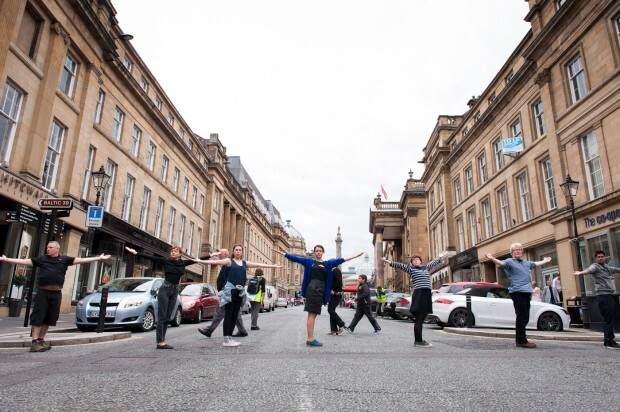 The parade brought Newcastle’s busy city centre to a stand still as it passed through open public spaces, into buildings, up and down stairwells and across roads. 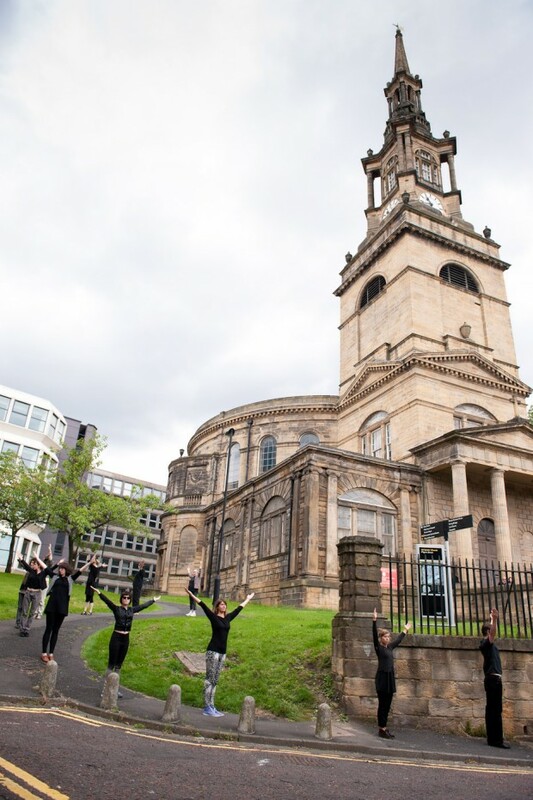 It all began at All Saint’s Church just off Newcastle’s Quayside. 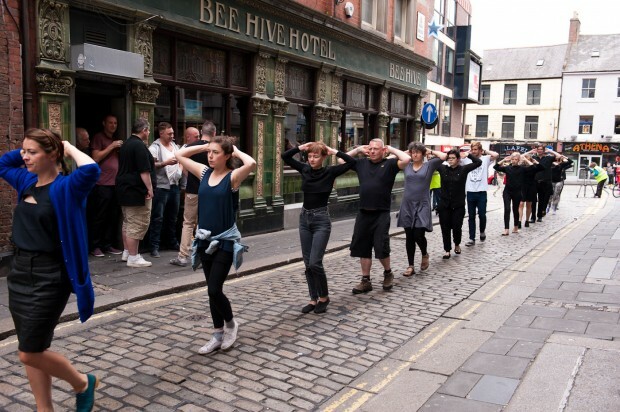 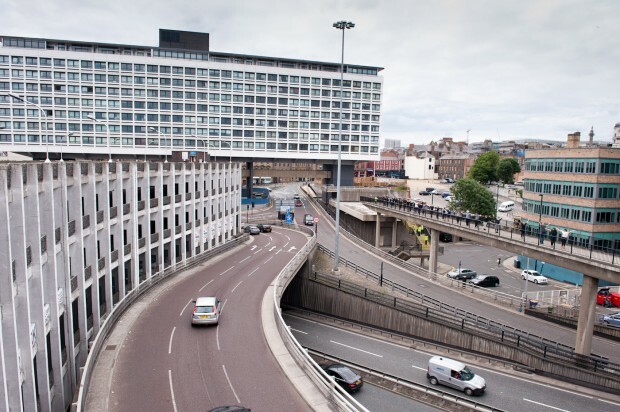 The procession wended its way through the Bigg Market, over the Central Motorway and into Manors before returning to the Quayside. 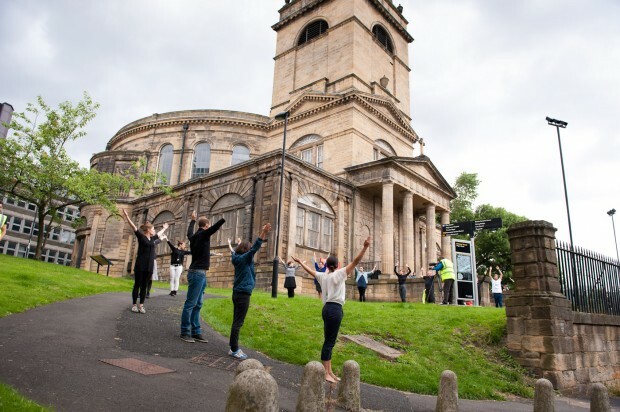 Check out the fantastic image gallery of the event by our favourite photographer Steven Aitchison @4130 Photography. 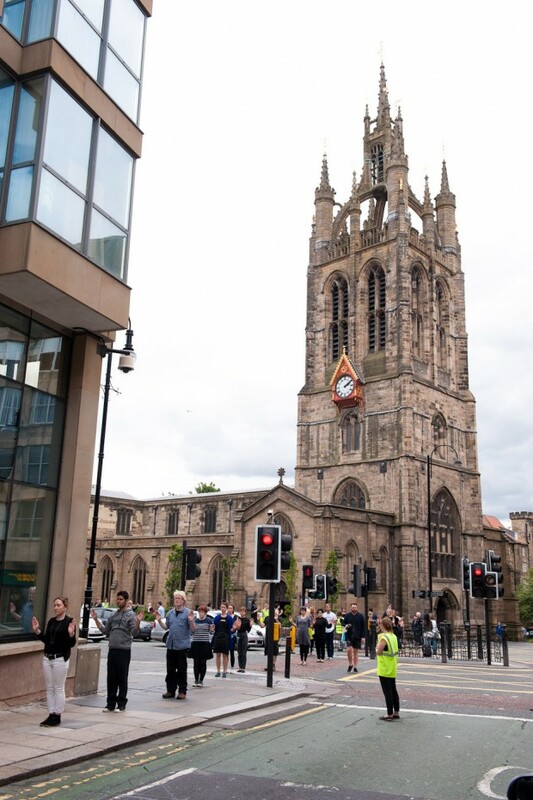 Our friends at Sky Tyne and Wear also followed the parade and captured some great video footage. 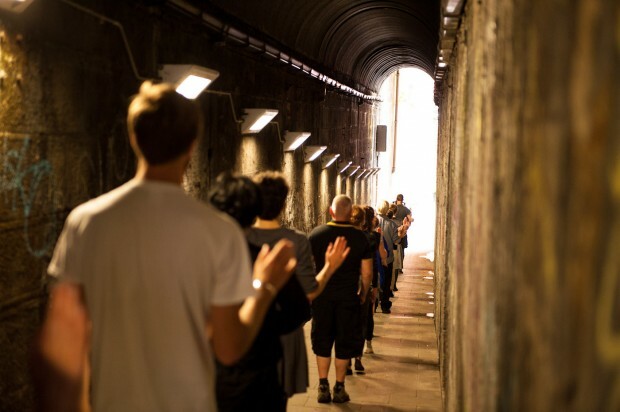 A massive thank you to everyone who took part – it was a truly unforgettable experience.